Color carnival is simply a full flower garden right inside a room. 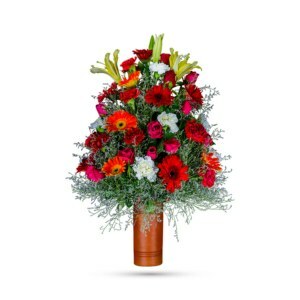 Elevate yourself to an ecstatic spree of euphoria as you observe this delicate mix of adorable and vibrant flowers that harness all the beautiful elements of life. 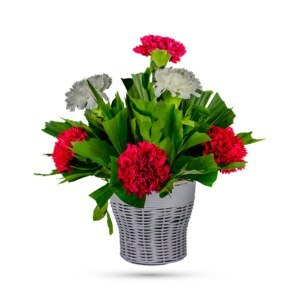 Vibrant pink gerberas, pink roses, purple and white carnations are arranged with foliages and limoniums. These magenta, purple and white exotic flowers, along with greens, are hand-delivered in a wicker basket with a handle which can be cherished for the years to come. 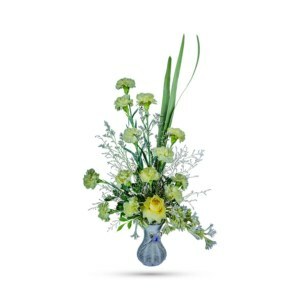 A blend of roses and carnations offer cheer, warmth and happiness. How could one go wrong with that? Surprise someone today – with good news or send it to someone on anniversaries and birthdays – with a dose of refreshing happiness. This gorgeous gathering of pink and purple blooms is a fabulous way to fancy up anyone’s day. 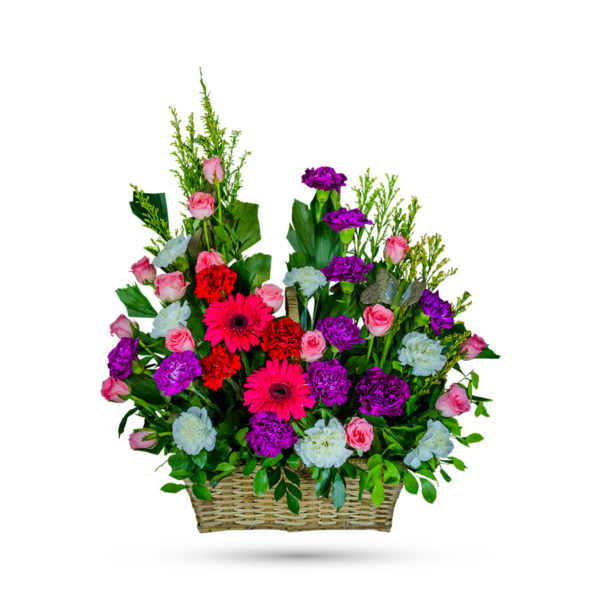 So, order online via our website and get this quaint basket of lightly fragrant flowers hand-delivered today. 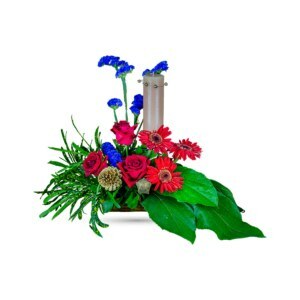 Very nice, great delivery service, fresh flowers… definitely will get it again!